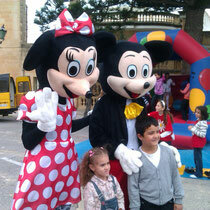 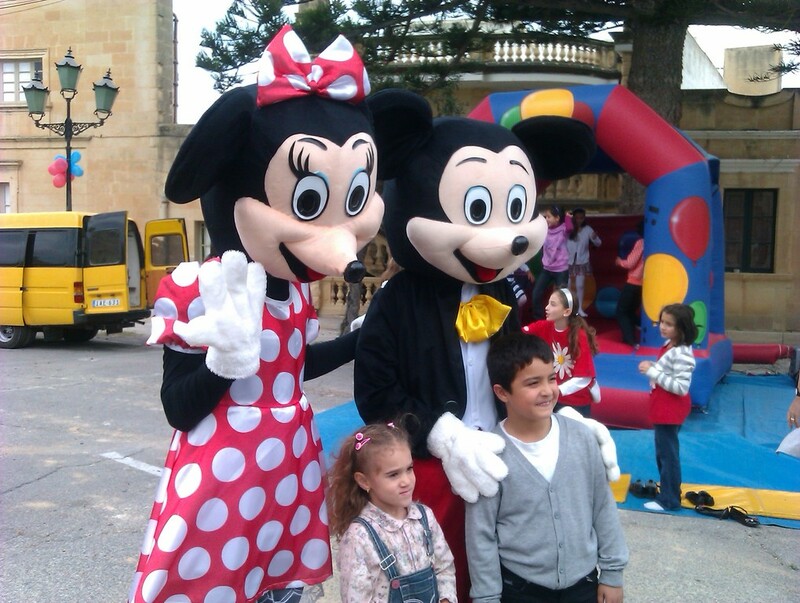 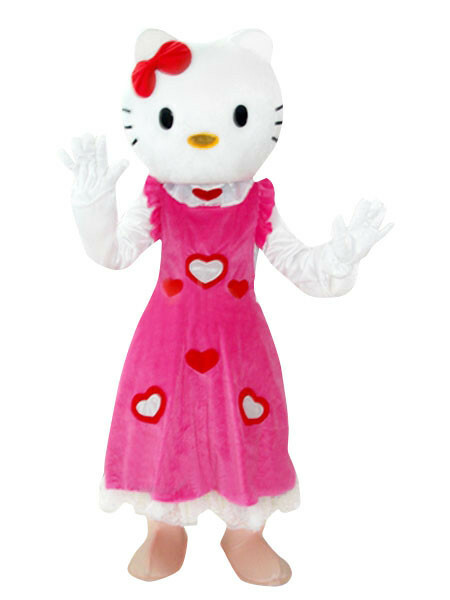 JUMPMALTA offers a wide range of costume characters for any occasion. 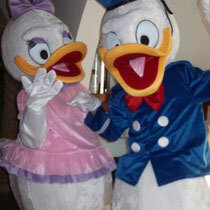 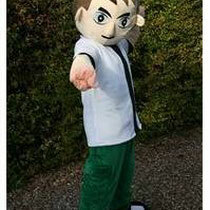 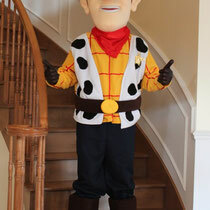 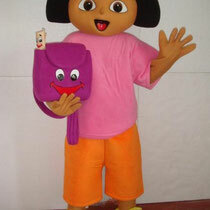 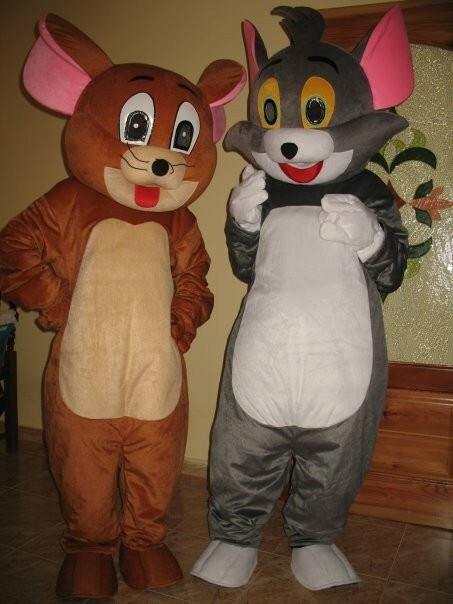 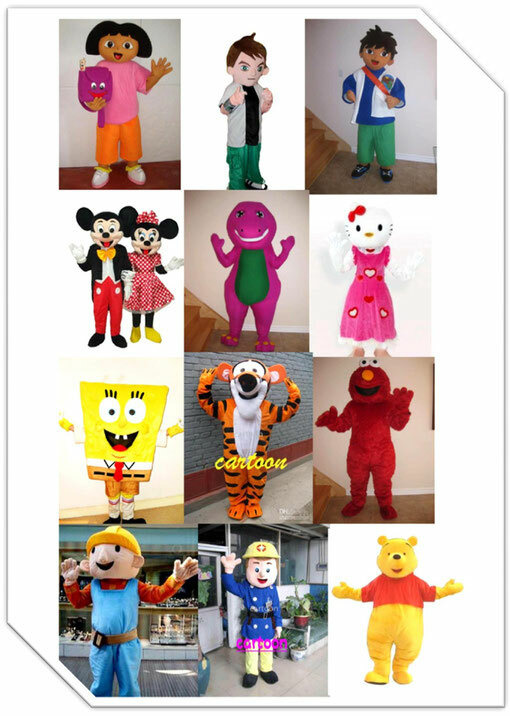 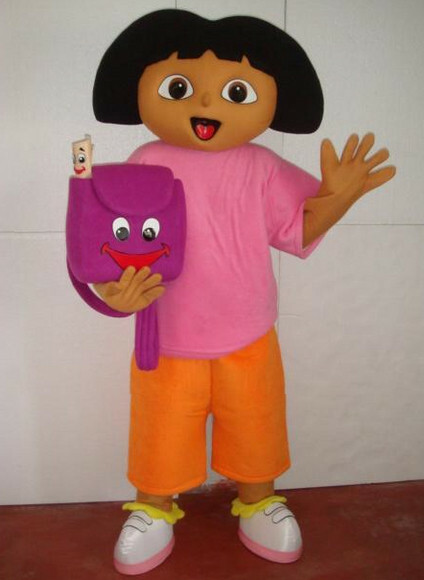 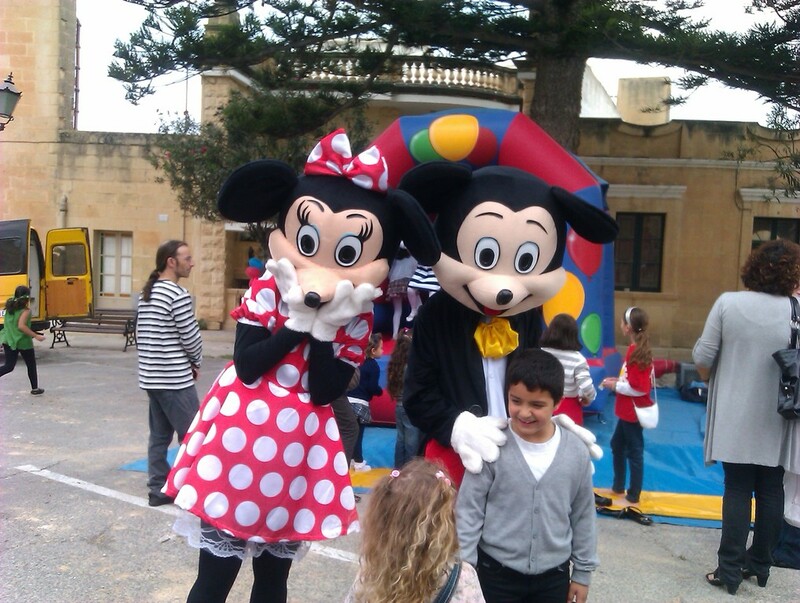 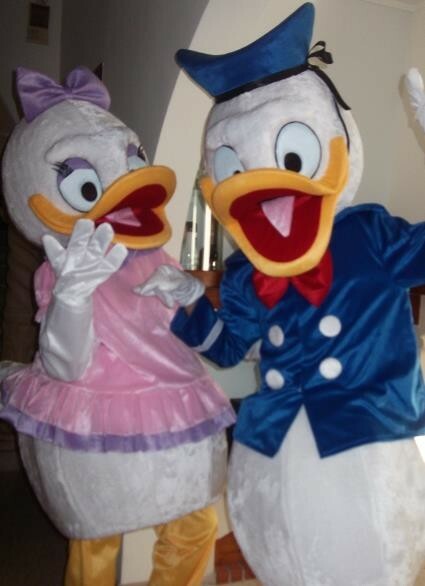 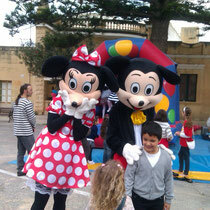 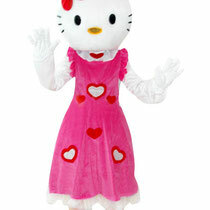 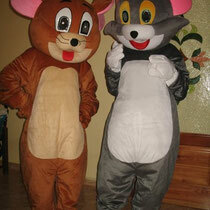 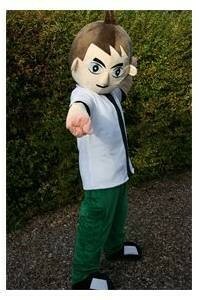 Whether it is for corporate functions or kids parties, a costume character is great for children of all ages. 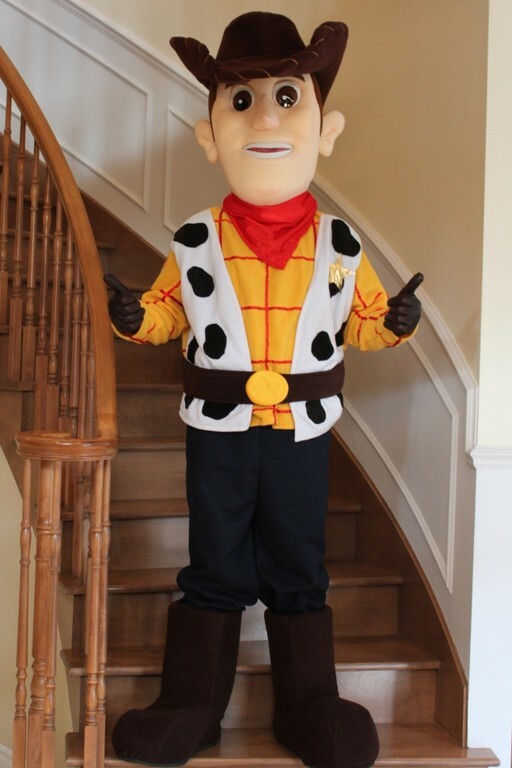 IF YOU DO NOT SEE THE CHARACTER YOU ARE LOOKING FOR JUST ASK!